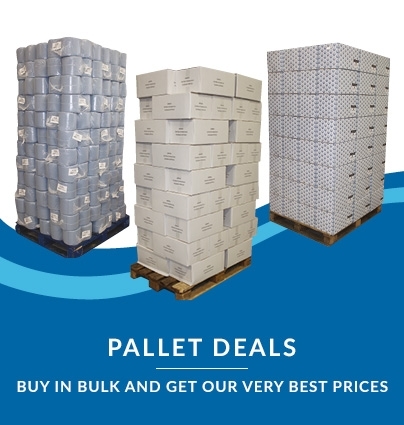 Unbeatable economy when choosing our pallet bulk-buy options! 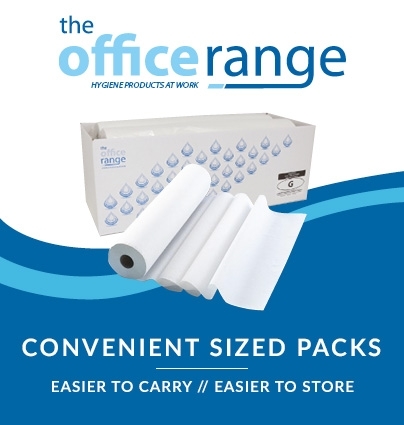 By far the most popular rag in our entire range - and now available in an incredible value pallet deal that will supply you with a huge quantity of these fantastic quality, consistently useful, high-performance cleaning and polishing cloths. Our fully laundered and metal detected terry towelling pieces are pre-cut to handy sizes from recycled towels and bathrobes. 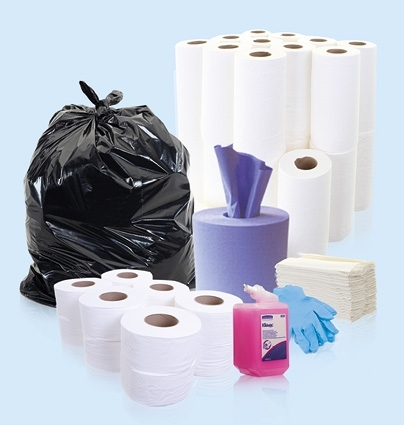 They offer an efficient, durable and cost-effective wiper in all manner of finishing, buffing and drying jobs, and are hugely popular with workers and housekeepers everywhere. 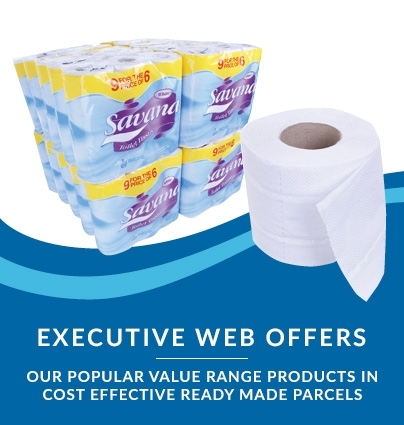 This deal is for 66 bales of 10kg each. 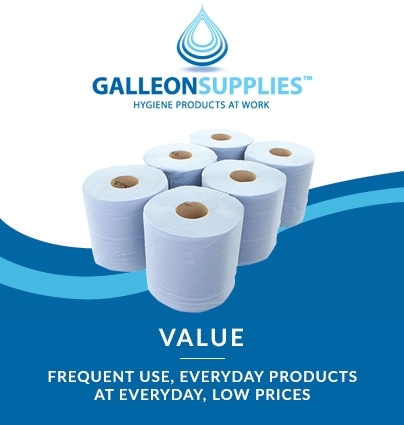 When ordering Galleon Supplies pallet delivery, please ensure that suitable lorry access is available at the receiving address.